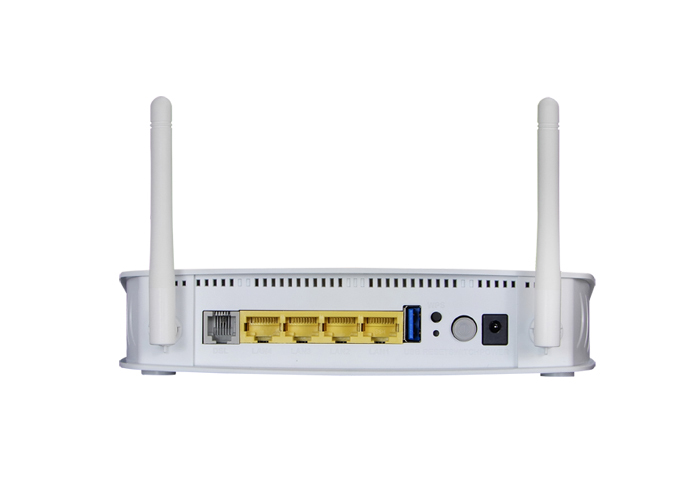 AR-5315u is an 802.11n (300Mbps) Wireless ADSL2+ router comprising four 10/100 Base-T Ethernet ports, a Wi-Fi Protected Setup (WPS) button, a USB Host, and is backward compatible with existing 802.11b (11Mbps) and 11g (54bps) equipment. The AR-5315u ADSL2+ router provides state of the art security features such as 64/128 bit WEP encryption and WPA/WPA2 encryption, Firewall, and VPN pass through. 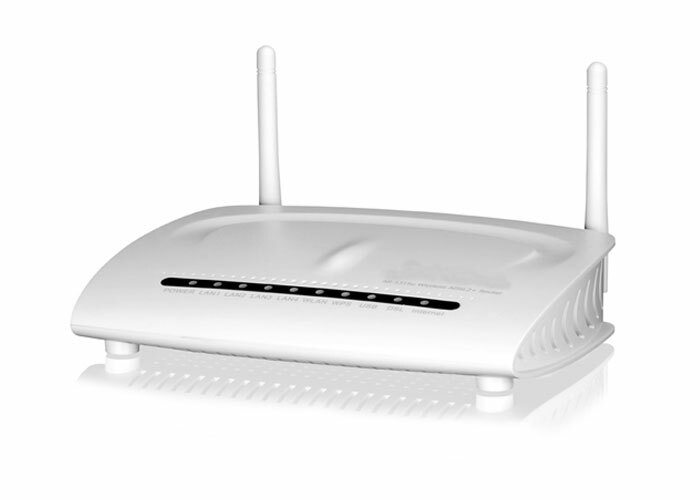 It is designed for both residential and business applications that require wireless and wired connectivity to an ADSL broadband network. Supporting up to 16 contiguous virtual connections allowing for multiple simultaneous Internet connections the AR-5315u is also designed with a TR-068 compliant color panel, which eases the installation of the modem making it more user-friendly. SIP, H.323, Yahoo messenger, ICQ, RealPlayer, Net2Phone, NetMeeting, MSN, X-box, Microsoft DirectX games and etc.